Anything that becomes "cool", will eventually lose its appeal. Same goes for craft beers and certain styles of craft beer. 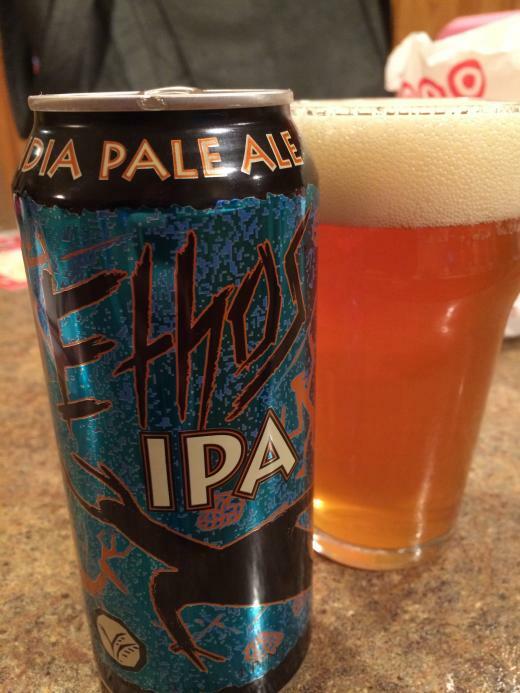 IPAs were "livin' the dream" 5 years ago and now they are cliché. Sours became super popular in the last few years, but even that trend is dying. Is Gose cool now? I am okay with being late to the game. I don't want to be ahead of the curve with my craft beer tastes. I would much rather be on the tale end when my local bars and liquor store shelves are full of last week's cool beer. Plus, being a craft beer pioneer is rather difficult living in North Dakota where we only get great beers after breweries sellout and their distribution numbers skyrocket. e.g. Lagunitas and Ballast Point. The closest I can get to trying a Pliny or Heady Topper would be to brew a clone myself. Not all beer is made across the country. We do have a few fantastic local breweries like Fargo Brewing Company, Drekker, Junkyard Brewery that make great beer. I remember the first time I had Junkyard's beer. It was their Coachgun IPA. I actually got mad. It was awesome. I was super jealous. These young dudes started a brewery out of the local homebrew supply shop, served beer around town, and it was good. Now they scaled up and opened up their own taphouse and it is crazy awesome. 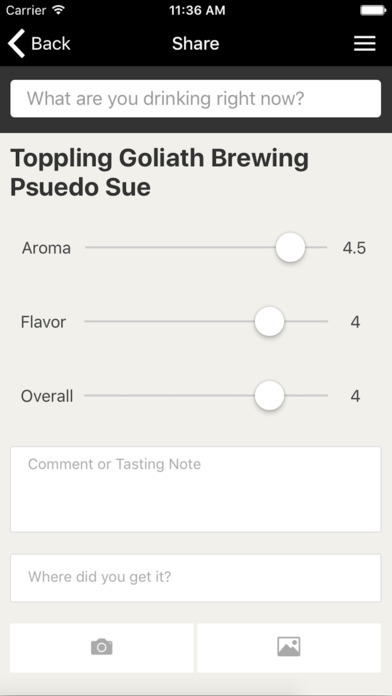 As a homebrewer, that is one of my dreams. Add a big smoker for me to do BBQ and I would be set. I actually haven't had much of Drekker's stuff. I was super impressed with their sweet stout though. As for Fargo Brewing Company. I have had most of their lineup. All very solid beer. I would say their Cascadian Dark Ale and 1.21 Gigahops are my favorites. No offense to anyone around ND, but no one makes an amazing hop-heavy boozy IPA that is A++ like the stuff from California or Michigan. Don't get me wrong, these local breweries make great IPAs, but I think they kind of steer clear of the West Coast style that I am into to. They have mastered darker styles like Fargo Brewing's Scottish Ale or Junkyard's Peanut Butter Bandit Stout or any of their porter and stout variations. Maybe it is our water? Obviously, Minnesota is home to some great breweries, but even their beers aren't sold in North Dakota with the exception of Surly, Summit, Big Wood, Third Street and a handful of others. I still get amazingly excited to drink any Stone, Green Flash, Firestone Walker, Dogfish Head beer. Most craft beer lovers have had a thousand beers by these breweries and have probably moved on to something harder to find or strictly drink beer from their favorite local brewery. The only time I get to drink a beer from one of those breweries is when I am on a trip somewhere thousands of miles away from Fargo. I guess the scarcity makes these beers more exciting. Pliny the Elder, anyone? 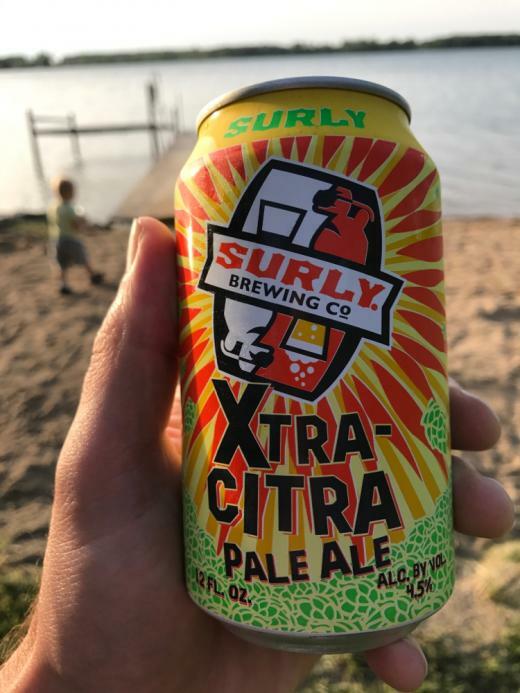 I do like a lot of Minnesota IPAs like Surly's Overrated and Todd the Axeman, Lake Monster's Empty Rowboat, and Big Wood's Wicked Ex, but even those are tricky to find. The first IPA I really loved was Bell's Two-Hearted Ale. I bet a million other hopheads would say the same thing. 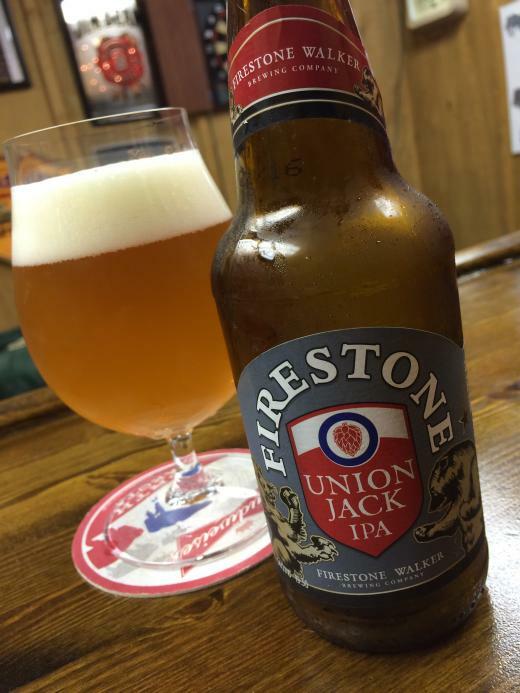 Super boozy and balanced, this beer is a special one. I loved it after having one and still do after many years. And the great thing about it is that it is actually available everywhere in Fargo. Bell's is one of my top 5 favorite breweries. Slowly, the liquor stores here have started filling their coolers with some other good breweries with solid IPAs. 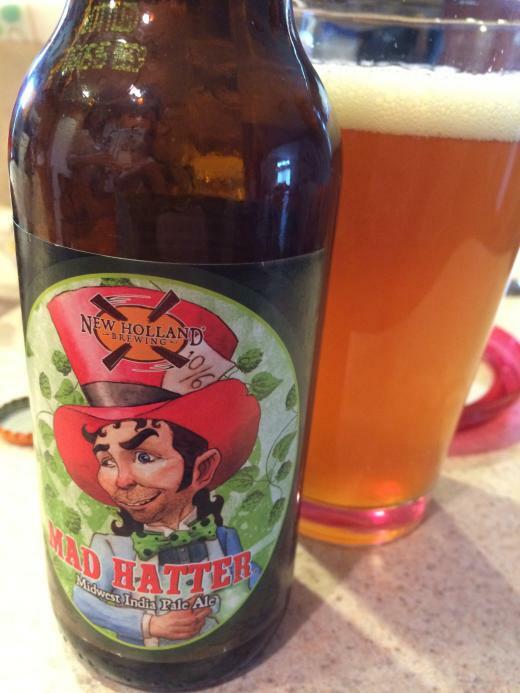 New Holland came out of nowhere and now their Mad Hatter and the other Hatter varieties are some of my favorites. 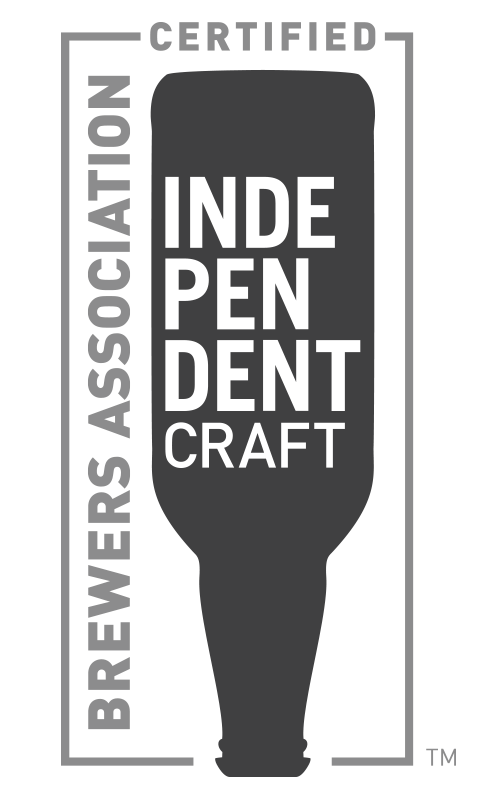 Founders, known as one of the best breweries in the country, has Centennial IPA and All Day Session IPA available here. Tallgrass Ethos was one of my favorites as well, but that has now been laid to rest right next to Third Street's Bitter Neighbor and Big Wood's Wicked Ex in the IPA Cemetery. It has been a tough year for me. RIP. Ok, I guess I don't really have one reason why. Maybe I like IPAs because there are so many amazing options here. Maybe it's because there are so many that I want to try and probably never will because they are too rare or aren't sold around here so it is a never-ending quest. Maybe it is because there are enough variations within the style that I don't get bored. e.g. Black, West Coast, English, and even Mocha to name a few. I don't know, but it is still my favorite style and I am okay with it.